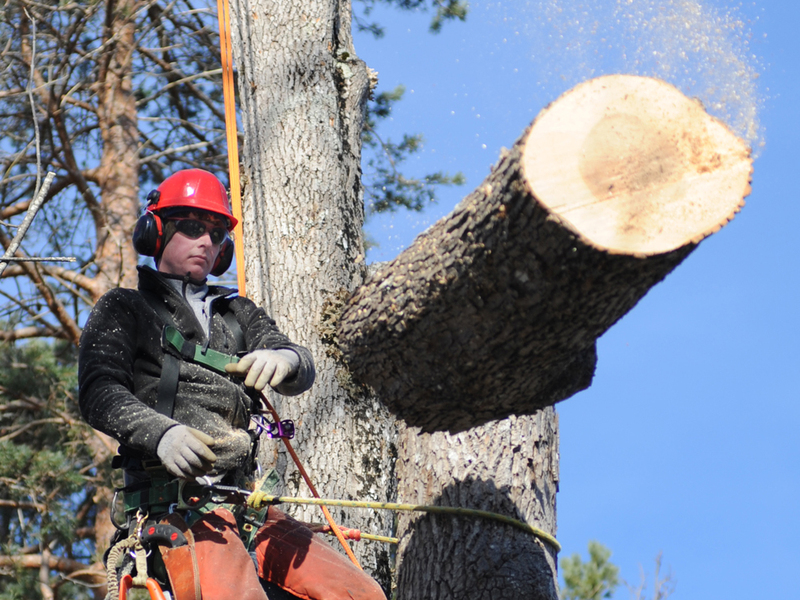 Kurt Schuler and Alexandra Disney are Pemi Treeworks. Here are photos of them cleaning up the trees on my property; they do outstanding work. Just south of Dorset, VT is a great old quarry that has been adopted as the local swimming hole. Kids of all ages leap off the cliffs into the green bottomless pool. Girls scream as they get talked into jumping…boys try to outdo one another with flips but the overriding sound is laughter. In the spirit of summer fun. If you are in any of these photos you can just click and save them to your computer. No need to pay me. Watching you all have fun was payment enough. Bernie Sanders was on a roll this weekend in New Hampshire; he gave five long talks in as many towns over two days, hitting Manchester, Exeter, Franklin, Claremont and the Dover area. Enthusiastic crowds greeted him at each stop. His son, Levi, introduced him at the Claremont Town Hall meeting while Bernie beamed with pride. The most dramatic response from the crowd in Claremont came when the Senator said that income inequality had to change. 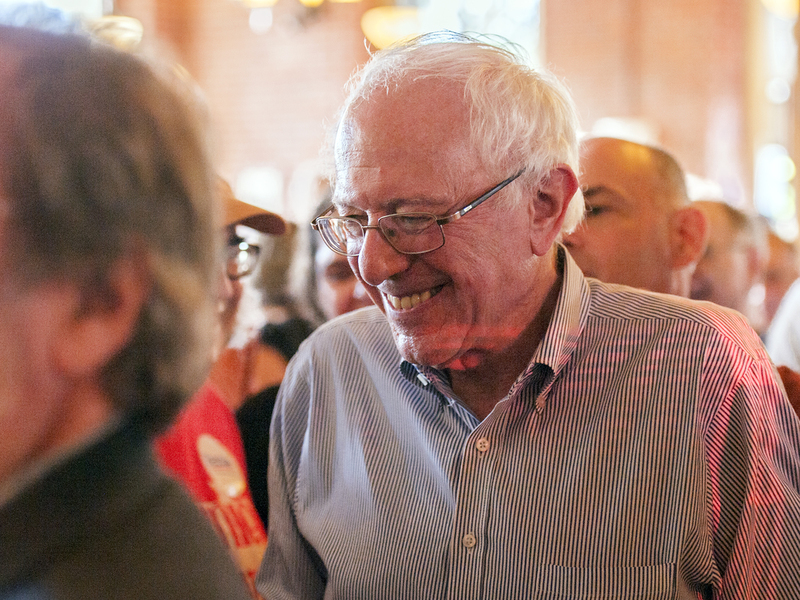 Having attended Sanders events since April before he was an announced candidate, it has been fascinating watching him become more confident as a speaker and more animated with his audiences. He seems to be really enjoying this campaign now. I had an opportunity to speak with Levi and see him as much of a quality guy as his dad. I continue to #feelthebern. Trevor Burton is a champion lumberjack from Nova Scotia. I had the opportunity to photograph him at work a while back. The worlds best divers from China, Ukraine, Britain, Canada, USA, Cuba, Germany, Mexico, and Malaysia met in Windsor Ontario at its International Aquatic Center to compete in the 5 leg of the World Series of Diving sponsored by FINA. All of these divers either have been at the London Olympics in 2012 or will be at the Rio Games in 2016; some have even been at the Beijing Games in 2008 and the Athens Games of 2004. Some are World Champions, some are Olympic medalists, some are PanAmerican champions, some European champions. Some are teenagers, some are in their 30s. All are exceptional athletes and many have become my friends.